Live in the drama and still look your best! Waterproof mascara amplifies and plumps for plush, dramatic lashes. 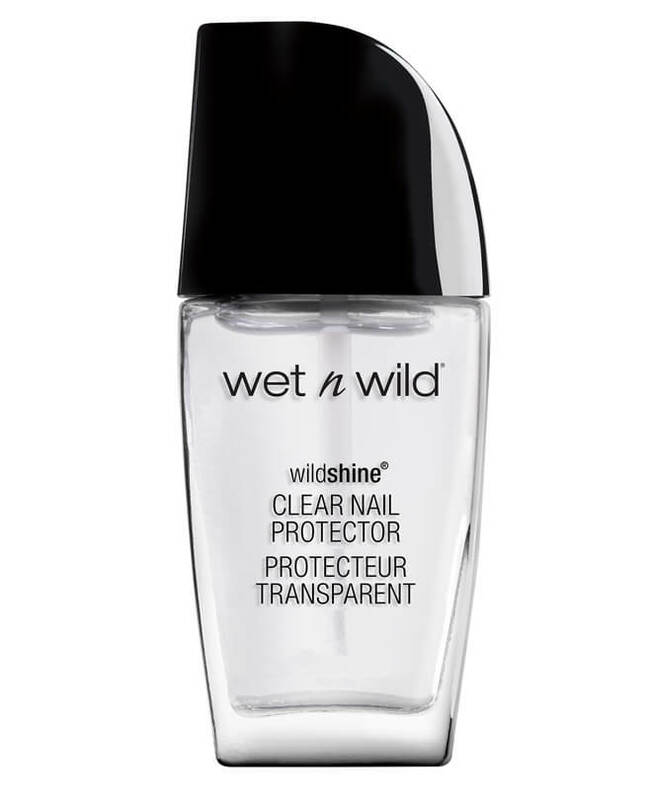 Delivers thicker lashes in an instant that are resistant to tears, humidity, rain, and even swimming.